Add a touch of contemporary style to your bedroom décor with the Bedside Table from Fancy Homes. 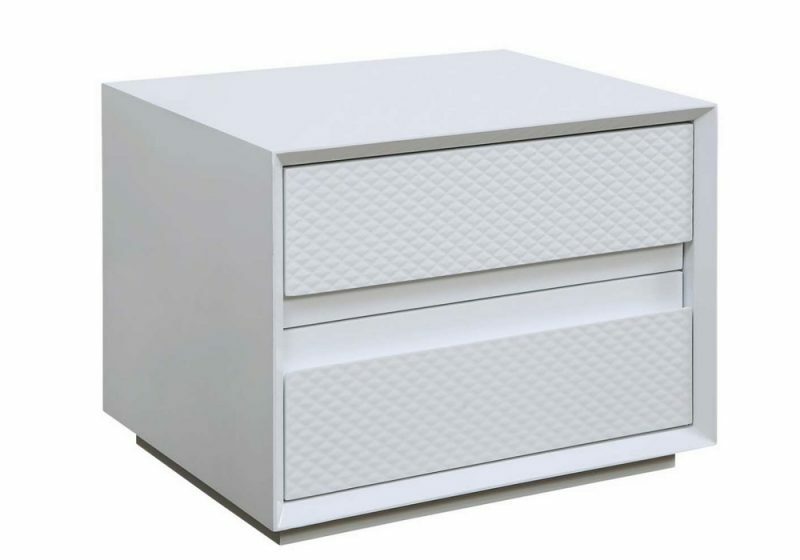 Simple, compact design offers your bedroom interior added storage with functional. Assembly: Pre-assembled and packed in a carton.